In order to keep an open dialogue with women who are making a mark in their respective fields, this month, we're introducing the FHM Muse: a monthly series that puts the spotlight on your favorite female celebrities—all of them alluring, intelligent, and beaming with personality. We wanted to start things off strong, with a forward-thinking stunner who isn't afraid to speak her mind. 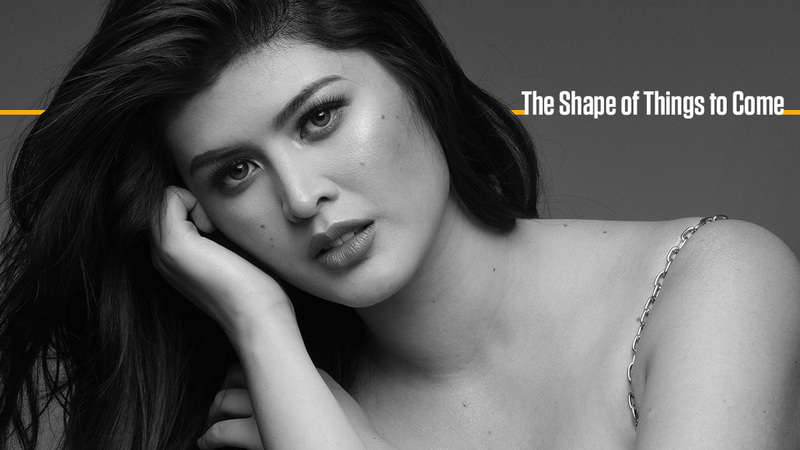 Gentlemen, please welcome Mariel de Leon to FHM Nation!